Initially a provocative concept that incited lively debate and skepticism both in academic circles and among artists and cultural sector professionals, the creative economy is now an accepted force in global development. Complex interactions between both formal and informal, commercial and noncommercial, instrumental and intrinsic notions of knowledge and creativity demonstrate how cultural, technological, social, and economic development can all be valued and understood. In this book, contributors explore this complexity through three interdependent concepts, the “triple helix” of creative economy: the entrepreneurial spirit, the urban environment, and knowledge institutions. 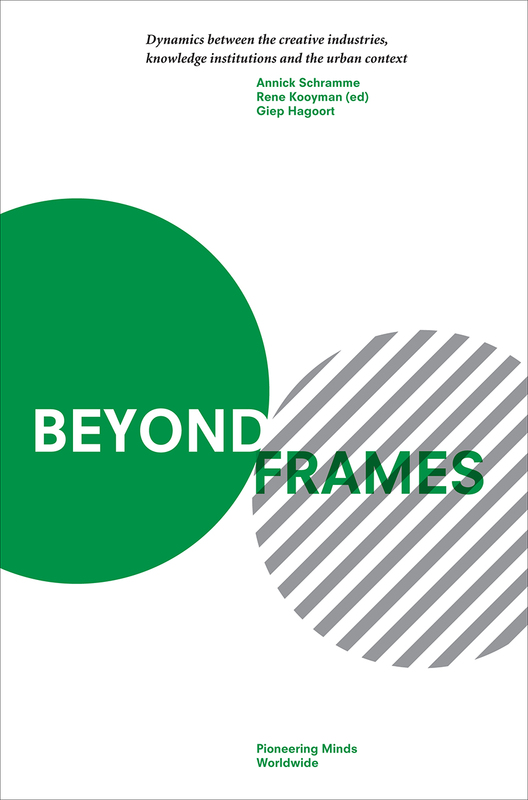 Featuring empirical data and country-specific case studies, Beyond Frames also takes a broader view, considering the dynamics between the three elements and exploring both the societal value and the spillover effects of cultural and creative industries.